This marinade is fabulously versatile - use it on steak, pork, turkey, chicken... whatever! AND... it's competition diet friendly! Woot! Plus - best of all... it tastes amazing! My kids are begging for more! (for those of you who are Eating Clean, and not on comp diet - substitute a fruit-only spread for the sugar free preserves... the nutritional info below shows data for the recipe both ways). INDOOR GRILL: Before meat is cooked through, preheat oven to broil and remove steak to a pan. Top with remaining sauce and the feta. Broil until cheese is lightly golden. Remove from heat and allow to rest 10 minutes before slicing. 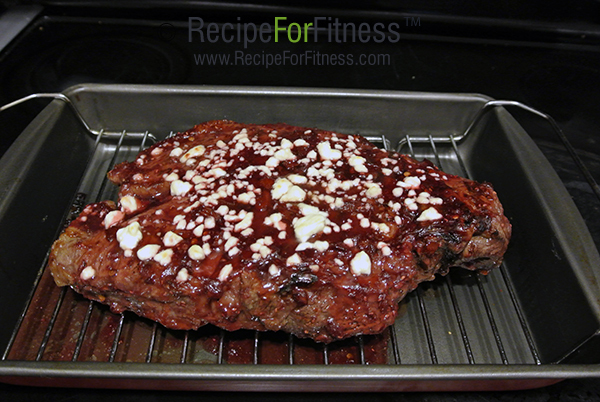 OUTDOOR GRILL: When meat is almost cooked through, add remaining sauce and top with feta. Grill until cheese is lightly melted. 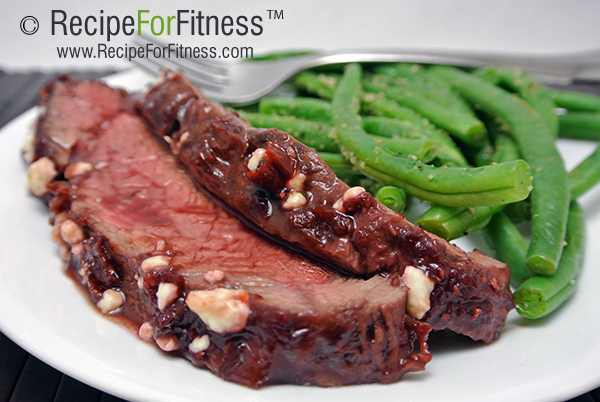 Remove from heat and allow to rest 10 minutes before slicing. *TIP: If you like onion, use the chopped onions that are in the adobo peppers can, too! They're very flavorful! 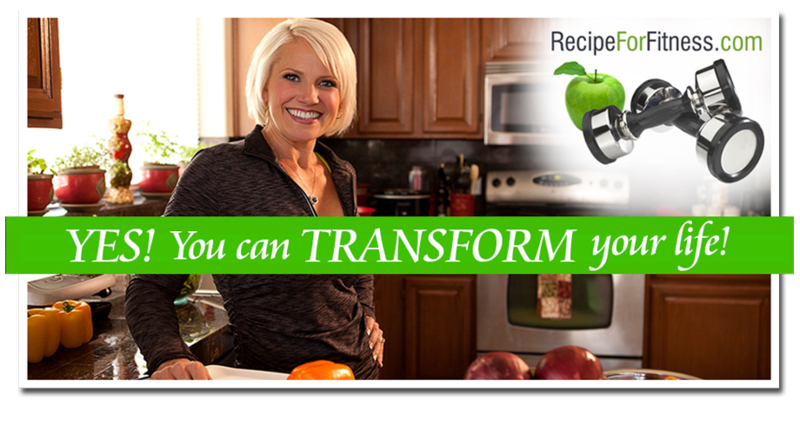 Sugar-Free Version: 255 calories, 36 grams protein, 19 grams carbs, 7 grams fat, 268 mg sodium, 12 grams fiber, 0 grams sugars. 7 grams net carbs. Clean Version (no added sweeteners, preservatives, fillers): 319 calories, 36 grams protein, 26 grams carbs, 7 grams fat, 268 mg sodium, 1 gram fiber, 20 grams sugars (all natural sugar from the fruit). Fresh out of the broiler!